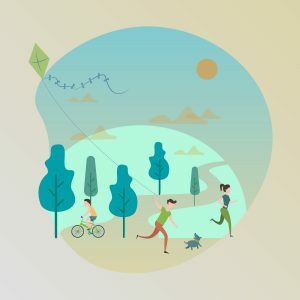 What is gmobility and why did we create this new platform? 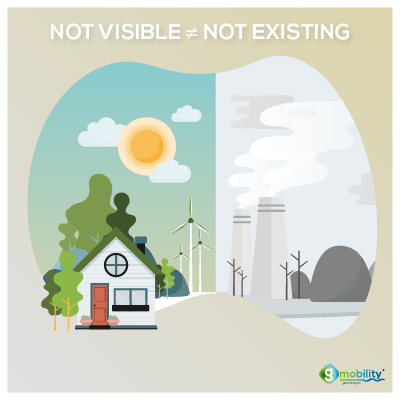 Nowadays, we seem to be bombarded with news about climate change, air quality, traffic problems, on one hand, and on another, the new technology or problem-solving solution that is almost ready and is surely going to be the key to eliminating the problem altogether. It certainly is an interesting time period to observe these changes but, actually, there is also a lot at stake here. We are often disengaged from the overall problem that climate change represents. Why? Because, the visible effect of this problem most probably happens somewhere else, far away from our family and work. Thankfully, the young generation today is environmentally conscious and actively looking for answers and for a new model of economy and society. It is as easy to become disengaged from the problem as it is to be overwhelmed about what can be done on a simpler, individual level. One thing is assuring, though, and this is that change could start with awareness of the problem. This is certainly one of the main reasons why we have created the gmobility platform. It is the opportunity to bring factual information to people who are interested in taking action for a better future and cleaner transport. Nevertheless, bringing awareness to the problem is only one part of gmobility’s overall purpose. We would also like to highlight the available solutions that are within reach of all of us. The main theme of the platform would revolve around the concept of the circular economy. I would underline how transport and energy, from the production, through use, to recycling is a complete, repeating process. In simple words, this would mean that our need to move from point A to B could have a minimum to no impact on the environment. 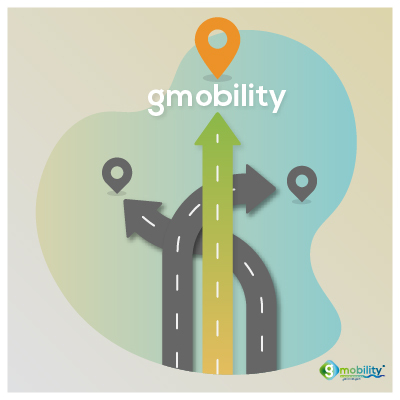 We believe that gmobility is one of the practical solutions (amongst others of course) that exist today. 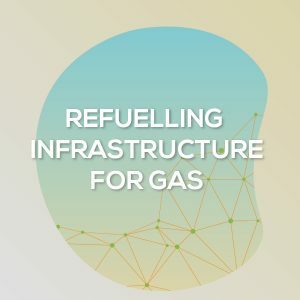 It offers a sustainably produced fuel at an affordable price, there is a portfolio of vehicles that many of the major European manufacturers offer and the infrastructure needed for this alternative fuel has reached a stage where it’s now quick to find a fueling station nearby. As such, gmobility is an alternative to the conventional solutions that we have used for years but retains their practicalities, i.e. the range of kilometres that a vehicle can drive on a single fueling and the speed of fueling. 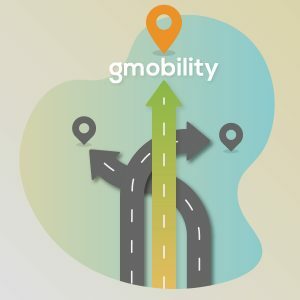 What about this gmobility platform? 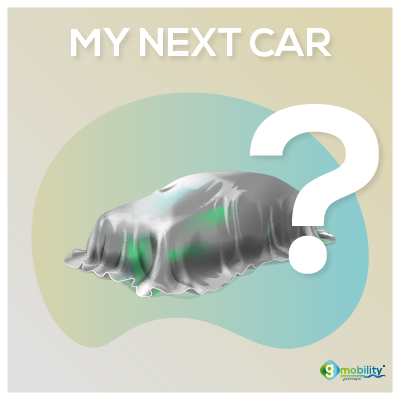 The aim of this platform is to communicate about these important topics to people who care about sustainable transport mode but also would like to be able to afford the transition. The combination of environmental sustainability and affordability are going to be the key to ensure the needed potential to penetrate the market offering a “democratic” solution. 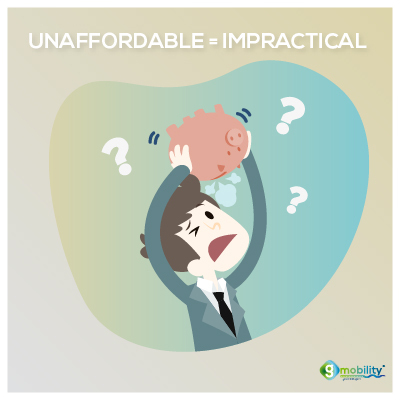 Indeed, we believe that gmobility is a practical solution because it combines factors like sustainability, availability and affordability in one package. This is what we would like to tell you. Uncertainty is no one’s best friend and we aim to provide you with the information you might need before making a concrete choice. “What would be my next car” is an increasingly difficult question these days. In this day and age of endless information, one could argue that information is at our fingertips and this is true, but can also be very confusing. Check out our article on “Should I drive on CNG” for detailed information. We would like to address what is important to regular people and help them be better informed. We have planned to produce relevant content and distribute it on the main platform and social media channels on a regular basis. This is how we are going to start, at least, and will adjust as we go. Obviously, your opinion and needs are what will drive the content in the right direction. Most of all, we would like to provide information that is both valuable and interesting to the reader. Being part of NGVA Europe, we are also producing interesting publications, such as the vehicle catalogue. With all that said, please do let us know what interests you – we would love to hear from you and build a community together!